When their mother passes away, three very different brothers return to their family home to pay their respects, but their opposing lifestyles and outlooks on life cause them to clash. Italian cinema has a long history with realism, with decades of film spent depicting largely depressing dramas generally revolving around families in some form of crisis, and Three Brothers is no exception. It is a film almost entirely devoid of action or events in general, opting instead to focus on the emotional relationships, political opinions and inner turmoil of its main characters, particularly the eponymous brothers. 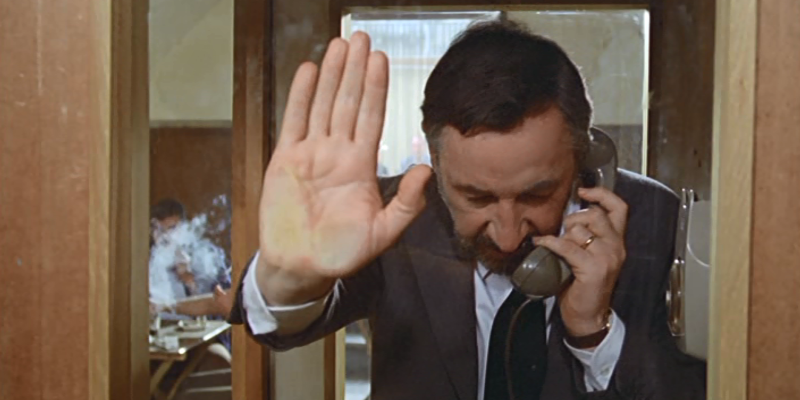 The eldest, Raffaele (Philippe Noiret), is a judge looking to take on a potentially dangerous case involving terrorism that could put himself and his family in jeopardy. His wife has just discovered death threats Raffaele has received, and is understandably concerned about her husband taking on this case. The youngest son, Nicola (Michele Placido), who is around 20 years younger than Raffaele, works on a factory assembly line, but is often involved in labour disputes, occasionally resorting in behaviour his elder brother deems terrorist-like. Nicola has a young daughter, Marta (Marta Zoffoli), from a marriage that is in turmoil since his wife had an affair. Finally, the middle brother is Rocco (Vittorio Mezzogiorno). Rocco works in a youth correctional facility, and wants to help the boys in his charge live lives devoid of drugs, alcohol and the like. Each of these brothers grieves in their own ways, but spend far more time ruminating on their own personal problems and having dreams regarding their respective futures, with varying degrees of success and happiness. These dream sequences were easily the most interesting elements of the film, mainly because outside of them very little managed to hold my attention. This is for the most part an almost painfully dull film, which seems to have no clue where its resolution will lie until a seemingly hastily written-in shot at the conclusion. The three men each arrive at their childhood home, wander around a little reminiscing on their youth and how things have or haven’t changed, reconnecting with someone they haven’t seen for a long time and arguing with each other. There isn’t a great deal going on in terms of plot, and that made it often difficult to remain focussed. 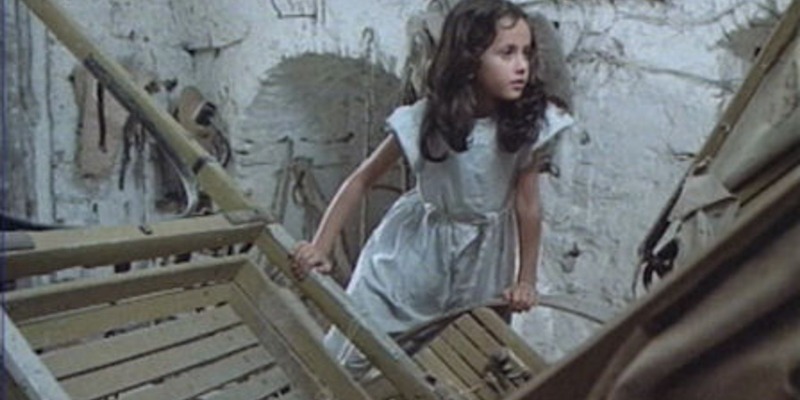 Whilst the brothers are all going about on their own, a sub-plot (if it can be described as such) sees young Marta exploring the farm and bonding with her grandfather (Charles Vanel). There is some appreciation to be had for the very different characters the brothers have from one another, and how easily distinguished these characters are, and there’s an elegant beauty to the lack of tension or even drama in the film, but sadly there just wasn’t enough of anything to keep me engaged. If you’re more interested in Italian history and politics than I am then there’s probably more here for you, but otherwise I can’t recommend it. 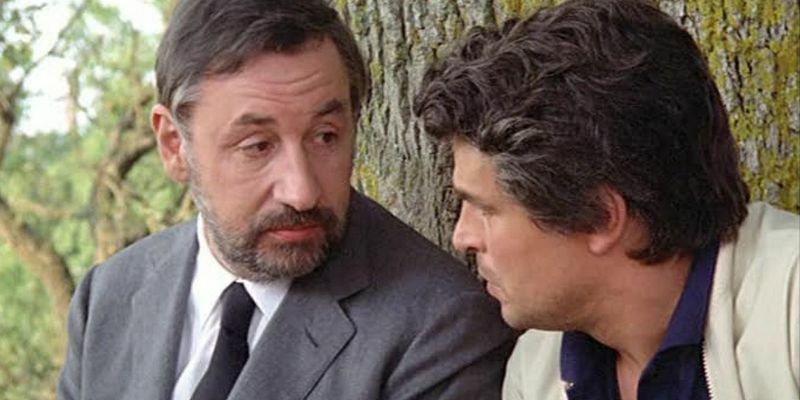 This entry was posted in 05/10, 1001, Blueprint Review, Choose Life, Review, The List and tagged Andréa Ferréol, Charles Vanel, Francesco Rosi, Michele Placido, Philippe Noiret, Three Brothers, Vittorio Mezzogiorno by jaycluitt. Bookmark the permalink.